Track after track the new album by Leed's post-punk five-piece, Autobahn, is being revealed ahead of its release on November 3rd. The Moral Crossing is going to be the band's sophomore full length and it will be out then on Felte in the US and Tough Love Records for rest of world. 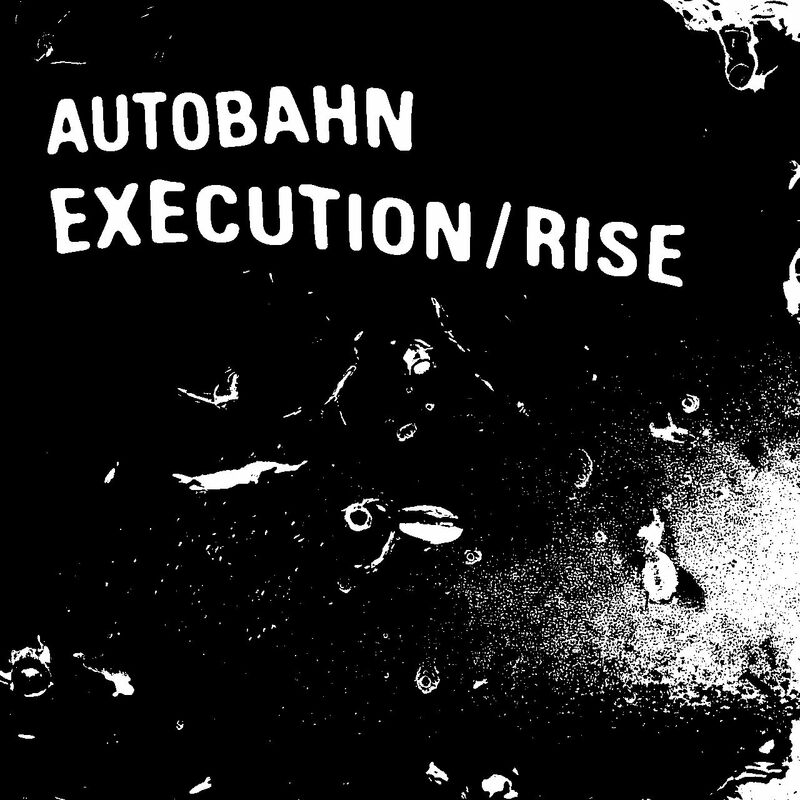 Execution / Rise is a relentless, monotonous piece of post-punk excellence. It emerges like a burst of dance-punk energy which accentuates the band's straightforward dark sound, and like one of the band's strongest songs so far. The band's own Craig Johnson states about it: "This was a completely different song when we recorded it the first time around. After recording the guitar I muted everything apart from the guitar and drums, to find this raw, intense dance track. It sounded far more direct than anything we’d ever written, so we built the rest of the song around it. Execution / Rise is a reference to being punished for one’s sins, but rising again!"